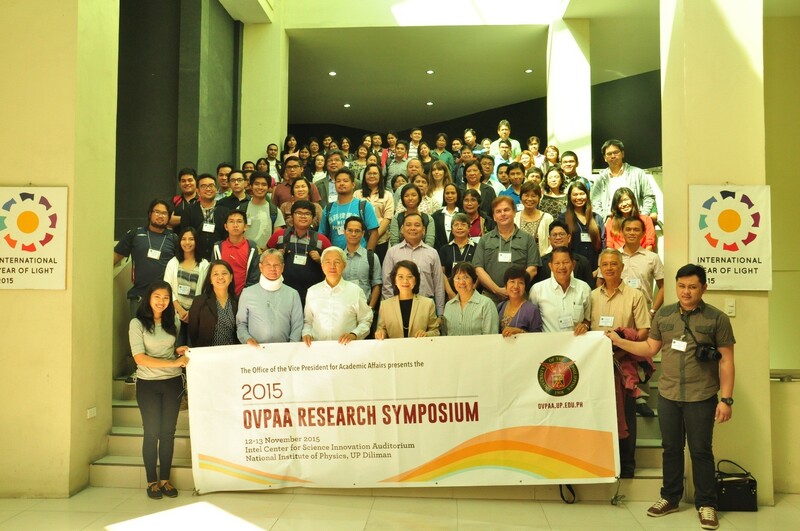 At least 100 scholars attended the 3rd edition of the OVPAA Research Symposium. In the front row (2nd to 4th from left) are Assistant Vice President for Academic Affairs (Research) Carla Dimalanta, NAST president and plenary speaker Dr. William Padolina, UP President Alfredo Pascual and Vice President Gisela Concepcion, as well as members of the EIDR Evaluation and Monitoring Committee. 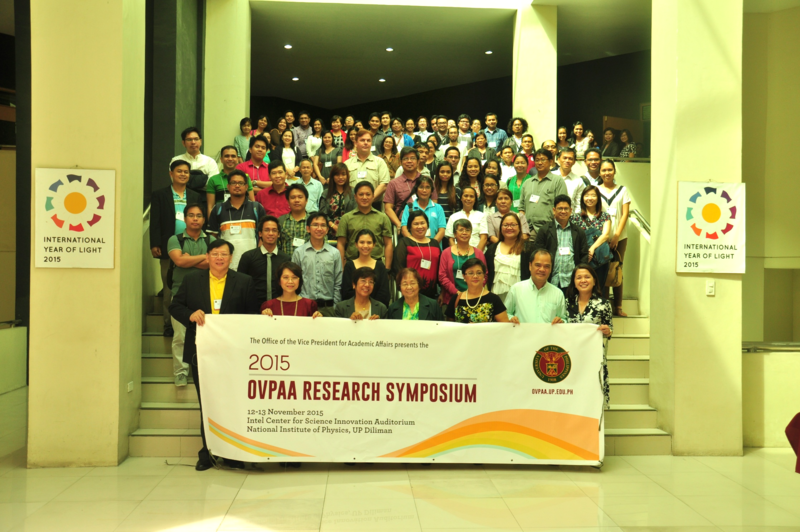 More than 50 oral presentations were given during the 2015 OVPAA Research Symposium organized by the Office of the Vice President for Academic Affairs (OVPAA). 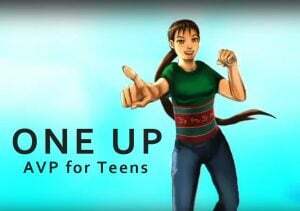 Held on November 12 and 13 at the Intel Center for Science Innovation Auditorium of the National Institute of Physics in UP Diliman, the symposium featured the results of research projects under the OVPAA-administered Emerging Interdisciplinary Research (EIDR) and Balik PhD programs. National Scientist and keynote speaker Dr. Dolores Ramirez (front row, center) is flanked by the organizers, and chancellors Sylvia Concepcion of UP Mindanao and Ray Rovillos of UP Baguio (5th and 6th from left). In her keynote speech, National Scientist Dolores Ramirez mentioned, among others, how intellectual property is receiving more “meticulous attention” now than during her time. On the second day, Dr. William Padolina, president and academician of the National Academy of Science and Technology, presented the plenary paper which centered on his insights and experiences in research management and implementation. 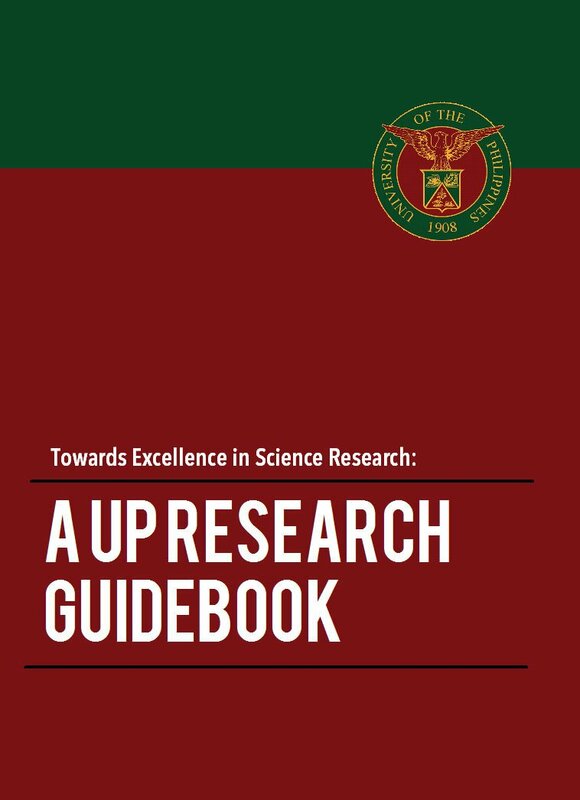 For his part, President Alfredo Pascual talked about the strategies of UP in boosting the level and quality of research and creative work. The EIDR and Balik PhD programs were instituted by the current administration to help make UP a research-intensive university. The event was closed by Vice President for Academic Affairs Gisela Concepcion who encouraged the attendees to create videos of their research projects for media. 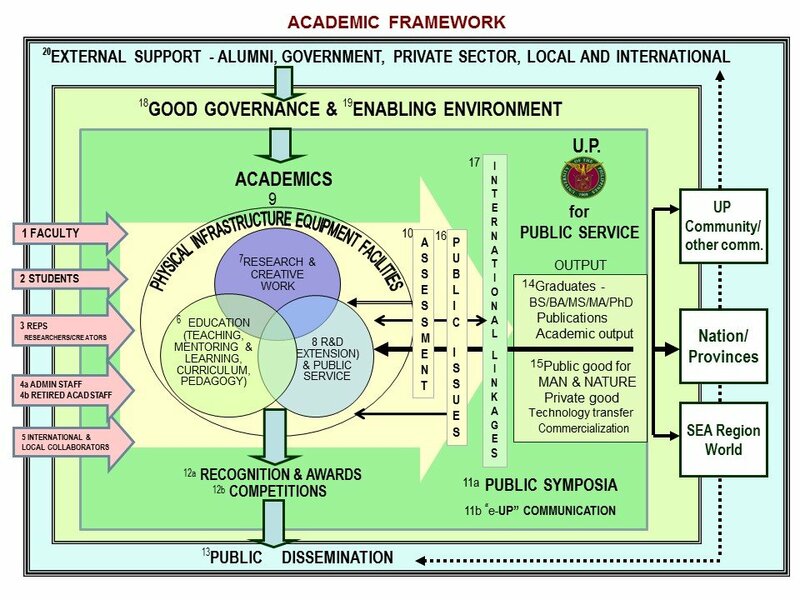 “This is one way of making sure that the public is informed of the research activities and outputs of the university,” she said. 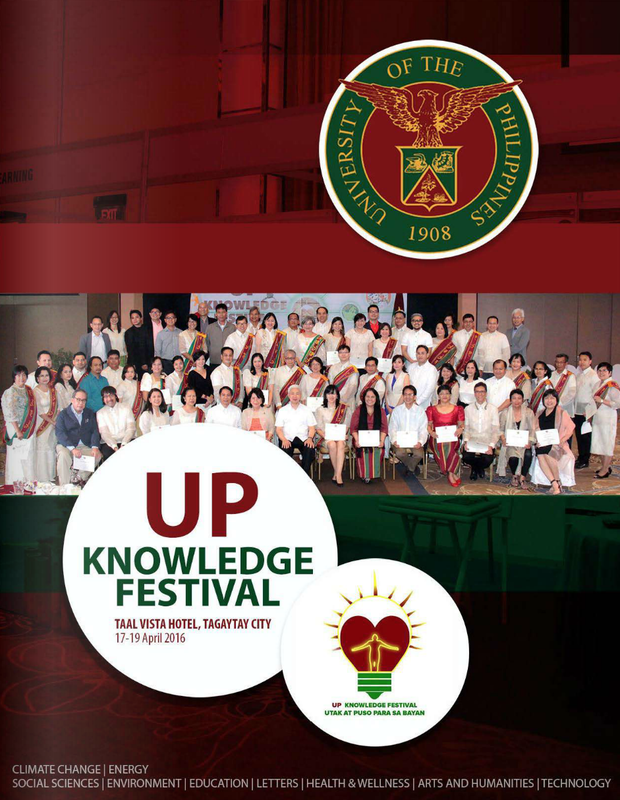 It was the second time for UP Diliman to host the yearly gathering. The maiden symposium in 2013 was held in UP Los Banos.